VGI Medical is dedicated to creating the next generation of spinal implants and procedures to improve a patient’s quality of life. 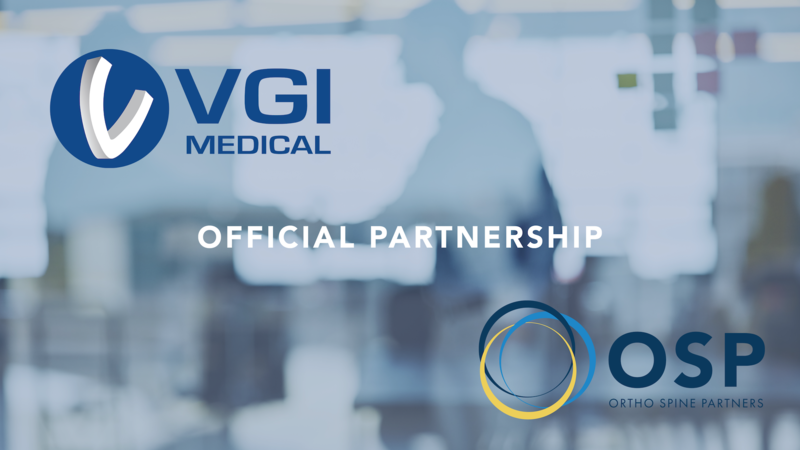 VGI Medical Engages Ortho Spine Partners (OSP) to lead US Commercialization Efforts. VGI Medical Surpasses 5,000 SiJoin Implants Used Throughout the United States.